A fireplace considers an element of class and the detail that makes a home feel warm and comfortable. 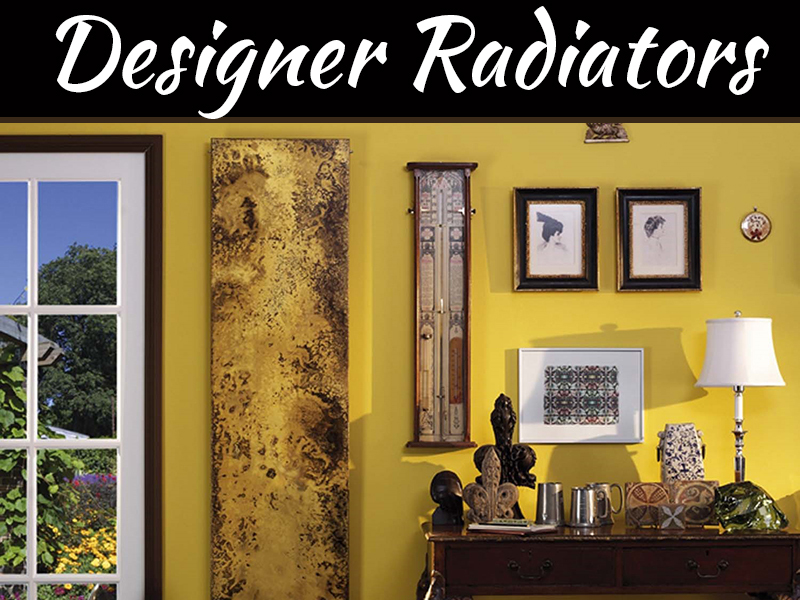 It inevitably draws attention and serves as a focal point in the décor. Modern fireplaces built with stone and brick, ceramics and other natural materials but nowadays people like to use of marble and even glass for their furnace. Here are some fireplace designs that can add warmth to your home. The fireplaces are essential within interior design elements which give a beautiful appearance to the room where they are. This kind of fireplace would be a focal point no matter what! It features an exciting design and a selection of materials that stand out such as natural stone. Stone fireplaces can be stylish and trendy, rustic and cozy or classy and elegant. But it would completely change the look of your home interior. 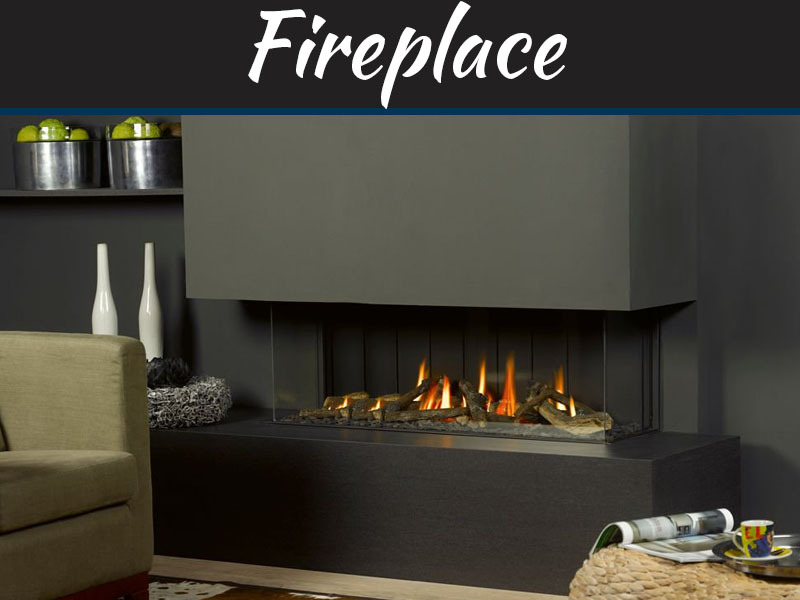 Electric fireplaces have grown in popularity over the years which are like an electric heater in the living room that mimics a fireplace burning coal, wood, or natural gas. Electric fireplaces often set in conventional furnaces, which can then no longer used for traditional fires. 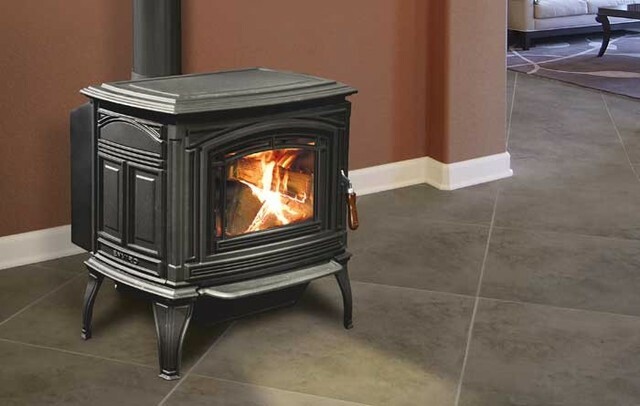 The look of the electric stove is identical to the traditional wood-burning fireplaces, but it does not require any venting or any professional installation. 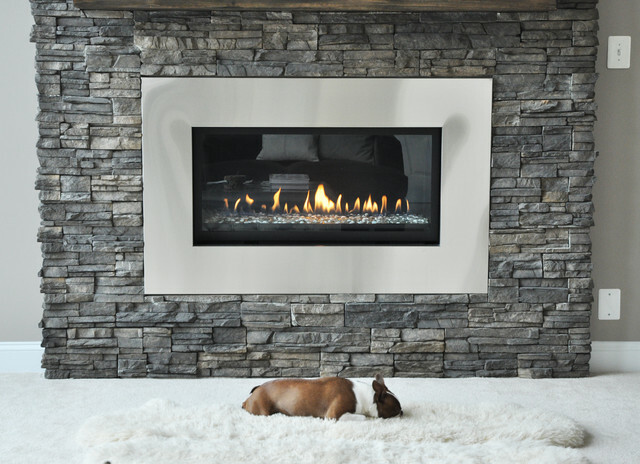 The gas fireplace is another trending alternative to traditional wood-burning fireplaces. They are a low-cost option Like electric fireplaces and easy to install. Built-in options can install with little reconstruction to an existing built-in fireplace and chimney. 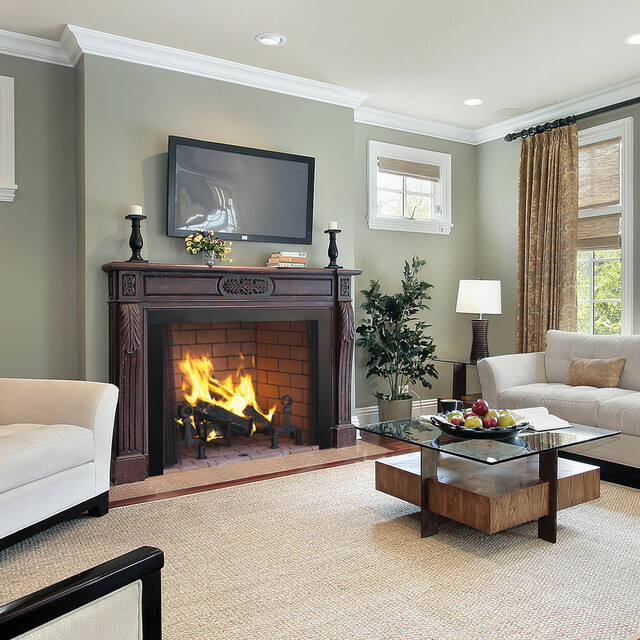 These highly efficient gas fireplaces are an excellent choice to save money on your overall heating utilities bills. 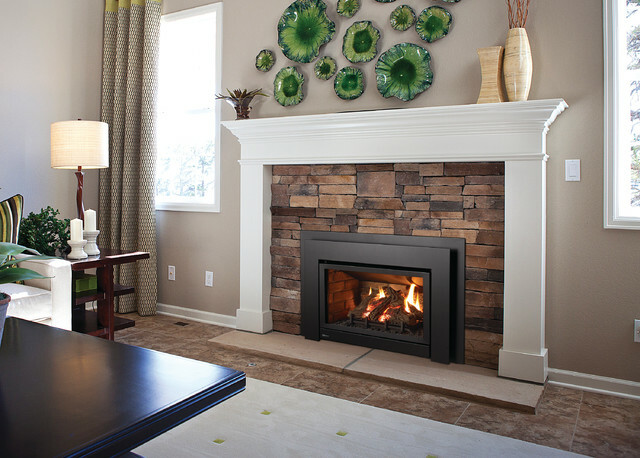 Or you can opt for a free-standing gas fireplace that utilizes a pipe. 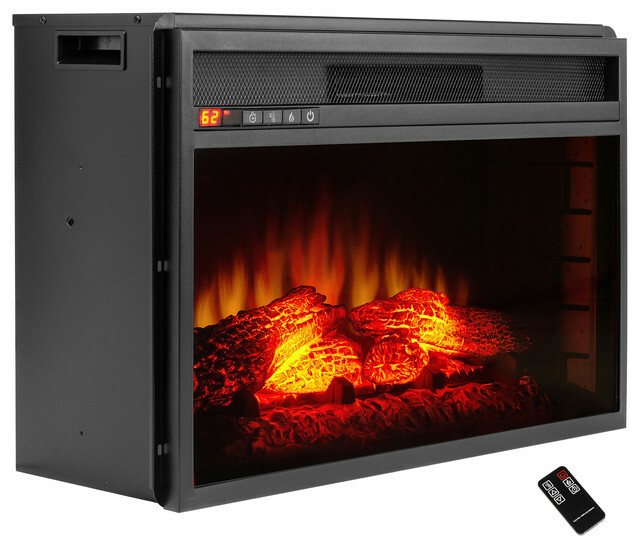 It will help you to install a gas fireplace in any room. 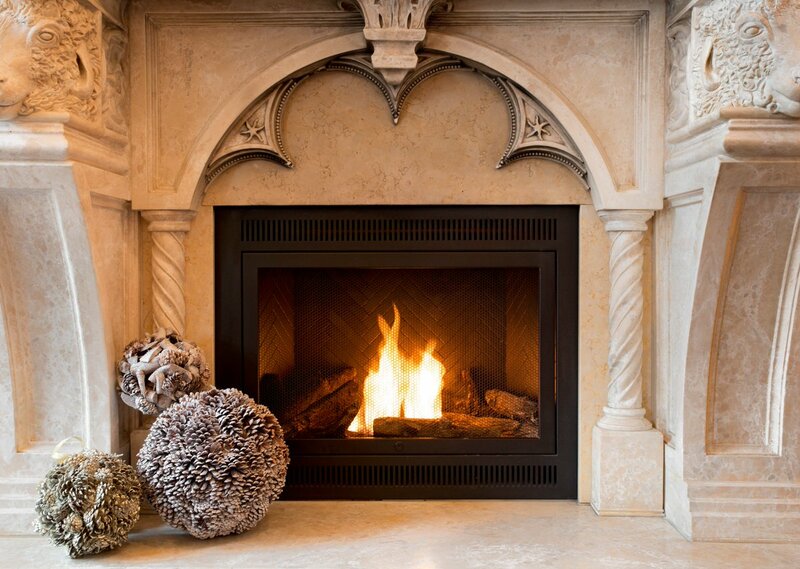 The wood-burning fireplaces are the most traditional type of fire. In fact, in the past times, humans have been using to stay warm by using this traditional fireplace. But with the time changes people add modern designs in this conventional fireplaces. There is a disadvantage of wood-burning fireplaces is cost and maintenance. They are expensive to install, buying wood adds up, and professional cleaning also needed on a regular basis. This kind of fireplace is an excellent alternative to the traditional one. They designed to mimic the looks of a conventional built-in fireplace. Electric free-standing models don’t require ventilation even. 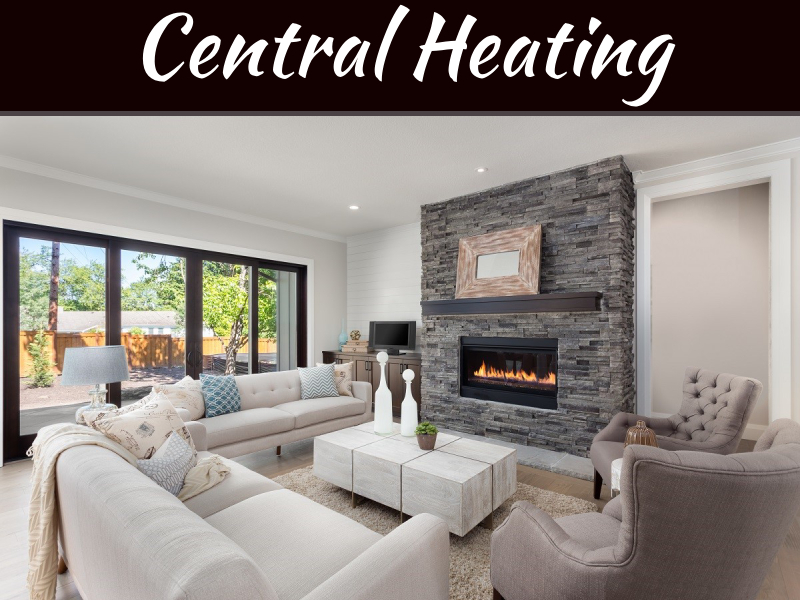 Gel fireplaces are comparatively less popular among indoor fireplaces; however it has its benefits, e.g., They are easy to install, gel fuel filled in so naturally, they don’t require venting, lines, pipes, or electrical wires. The gel fuel can be needed using a gel fireplace which could be expensive in some cases. 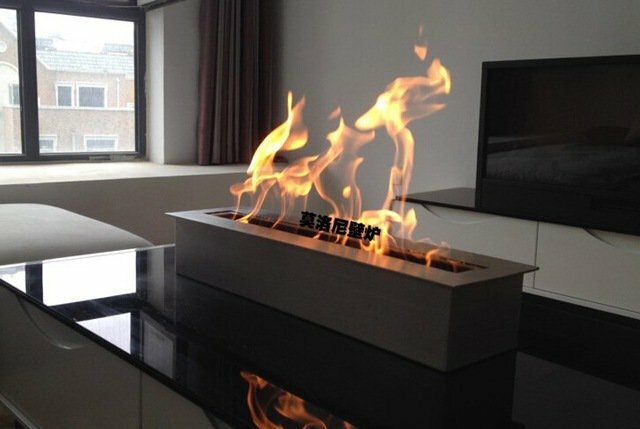 An ethanol fireplace is quite identical to a gel fireplace, except that it uses a liquid bioethanol fuel instead of a gel fuel. These fireplaces are quickly growing in popularity thanks to the wide variety of designs available in the market. 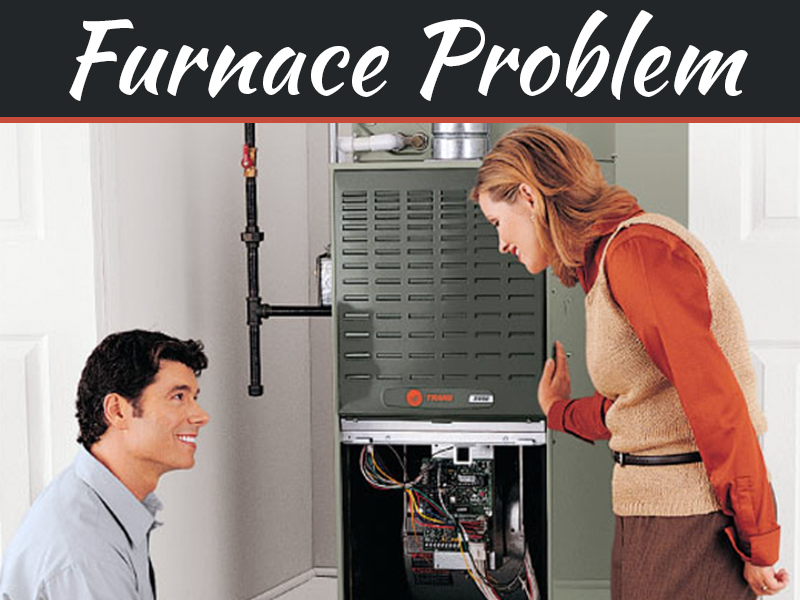 What Are The Tell-Tale Signs That There’s A Problem With Your Furnace?